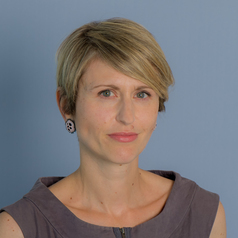 Dr Kim Toffoletti is Associate Professor of Sociology in the School of Humanities and Social Sciences at Deakin University. Her research is interdisciplinary, drawing on gender studies, sociology, visual and media culture. She has published widely in the areas of sport sociology, gender and popular culture.